Commercial property management can be confusing at times, let us take the stress away and manage everything for you. From office to workshops, we can manage the maintenance of the actual property as well as the financial, leasing and tenancies inside the building. We work on maximising your income by keeping in touch with the local market. 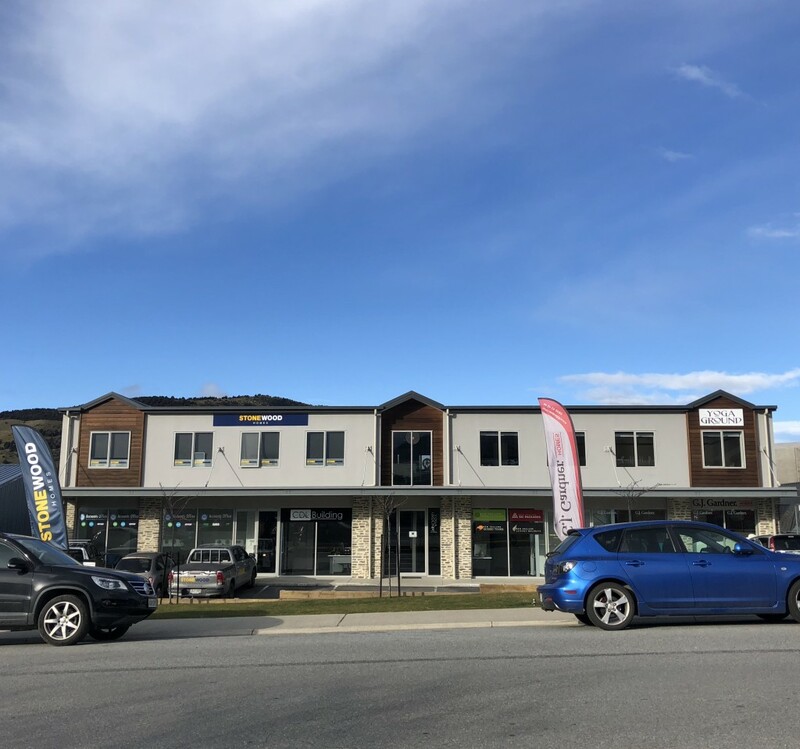 By conducting regular inspections and communicating with tenants, we can suggest a range of minor amendments that can generate higher rents and more profit. Health & Safety set up within the building. Health & Safety options for individual offices. Finance management and accounting – Rent, OPEX, Expenses. Valuation advice within the local market. 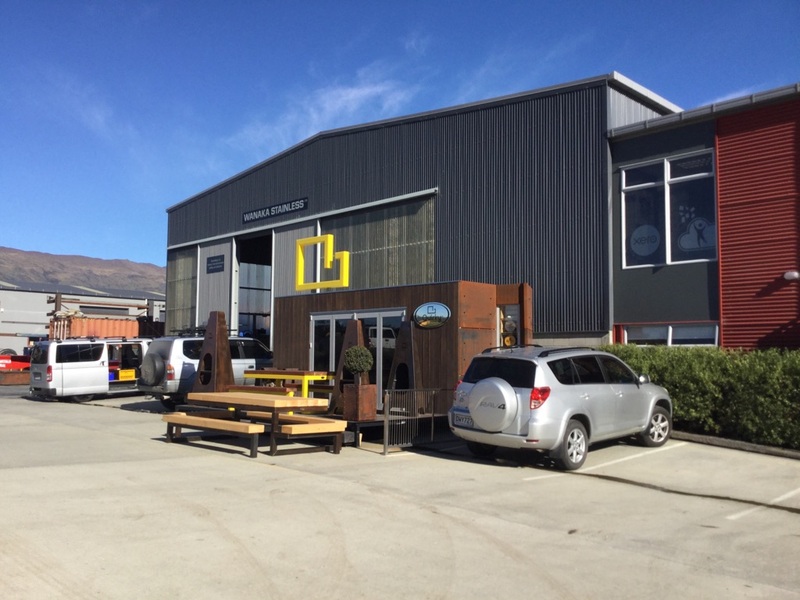 We look after commercial properties in Wanaka for both local and out of town investors. From corporate companies to the individual investor. Get in touch today and save yourself more time in the future.